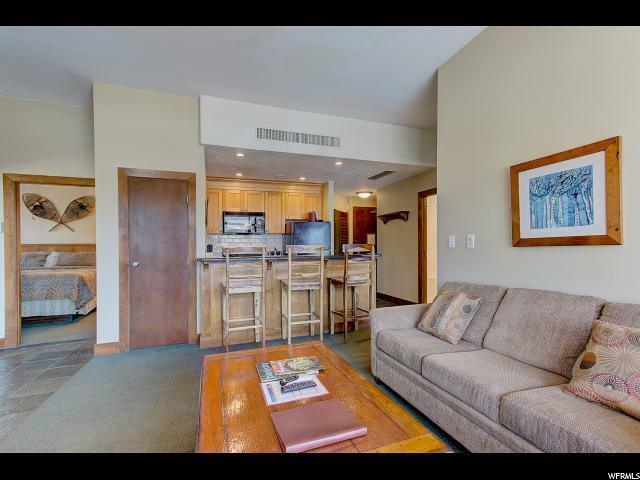 Ready for year-round fun in this 2 bed/2 bath top floor unit. Located on the southwest corner, this unit is full of light. Steps from the Red Pine Gondola to whisk you up the mountain with easy winter and summer access for shredding, mountain biking, hiking, and dining. 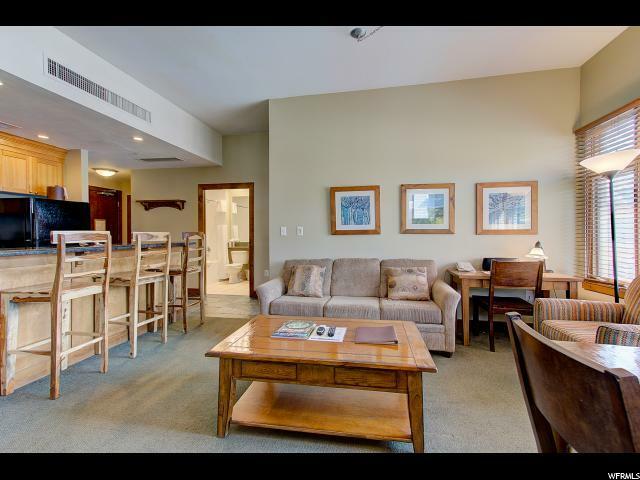 Not to mention the concerts mini golf, and the renowned 18-hole golf course all right outside of your door. 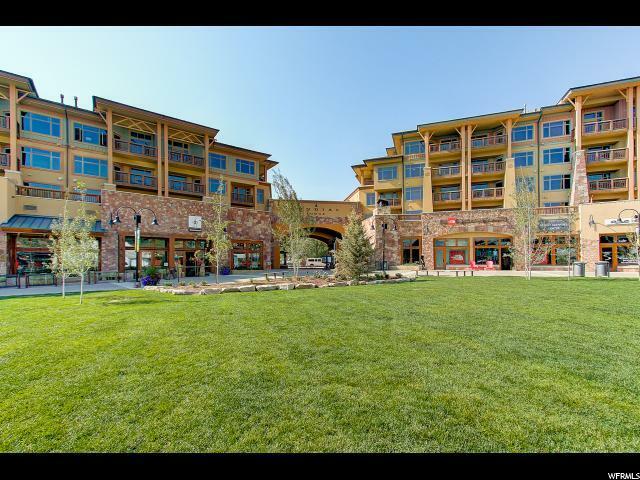 The Village at The Canyons also offers you numerous dining and shopping opportunities. 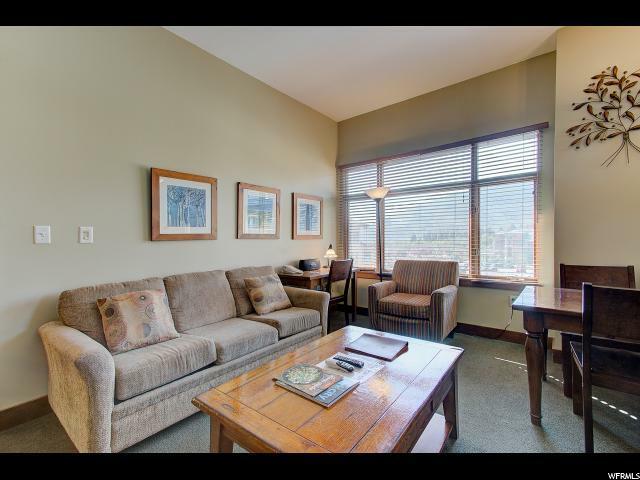 Minutes to Park City's Historic Main Street and a quick 40 Minutes to Salt Lake International Airport. There truly is something for everyone. This is an opportunity not to be missed.